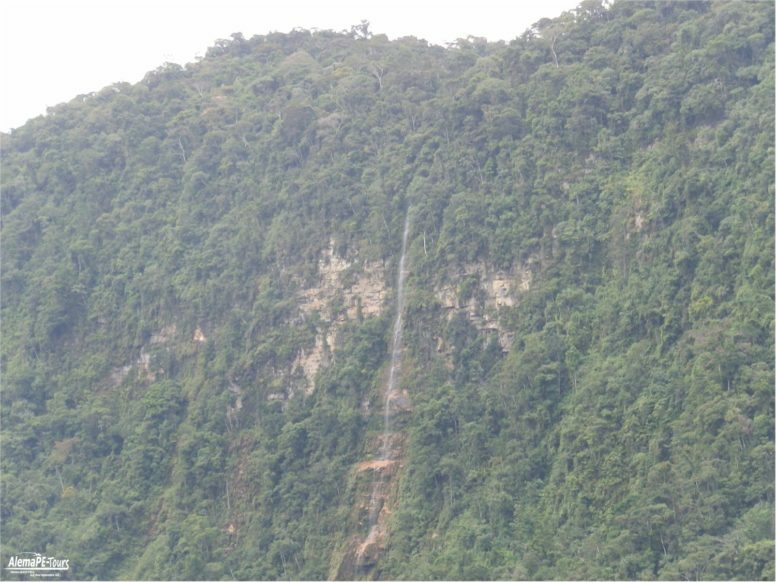 A spectacular waterfall that is approximately 40 metres (131 feet) tall. 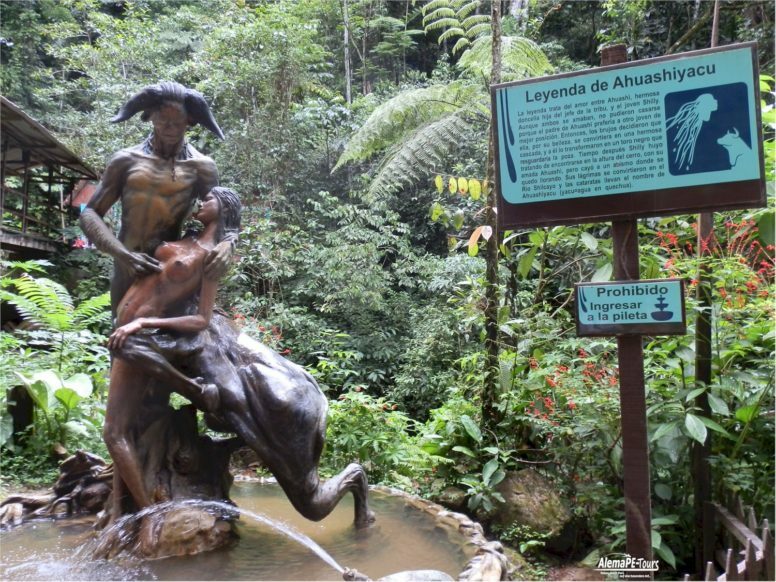 Its name means “singing water” or “water that laughs”. 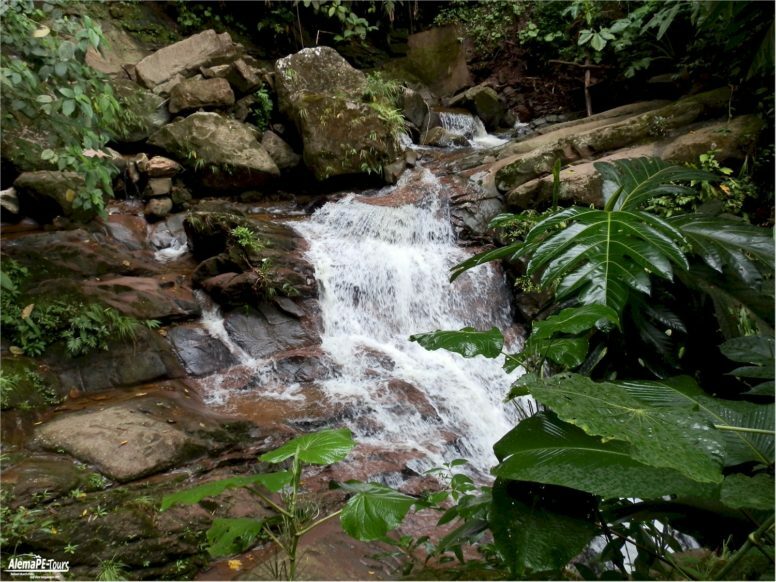 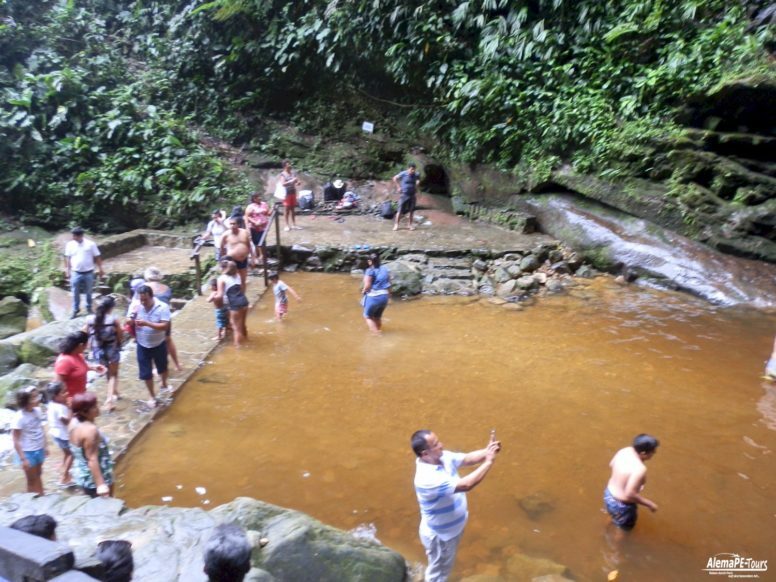 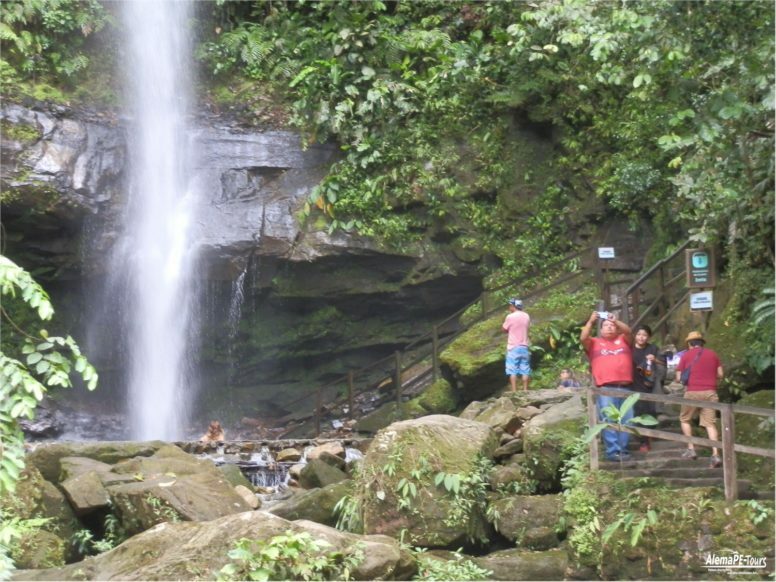 The waterfall drops off the Escalera mountain range and plunges down into a natural pool at its base. 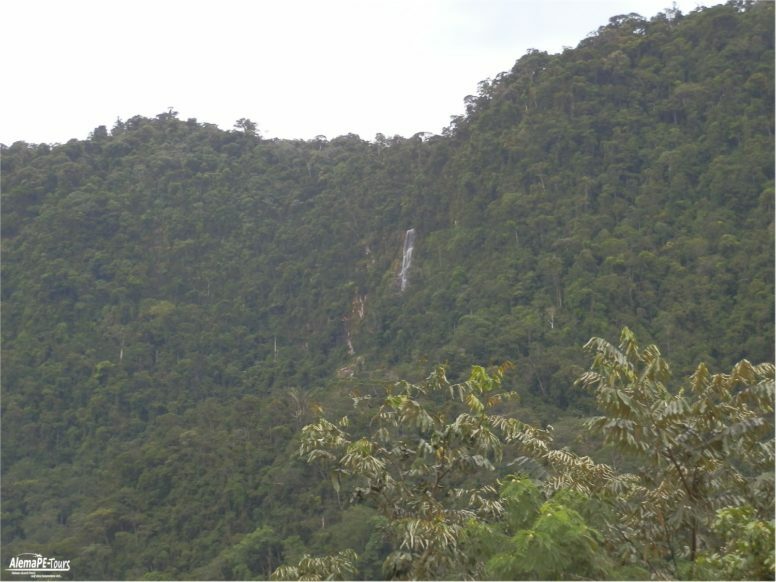 Its waters are used for irrigation. 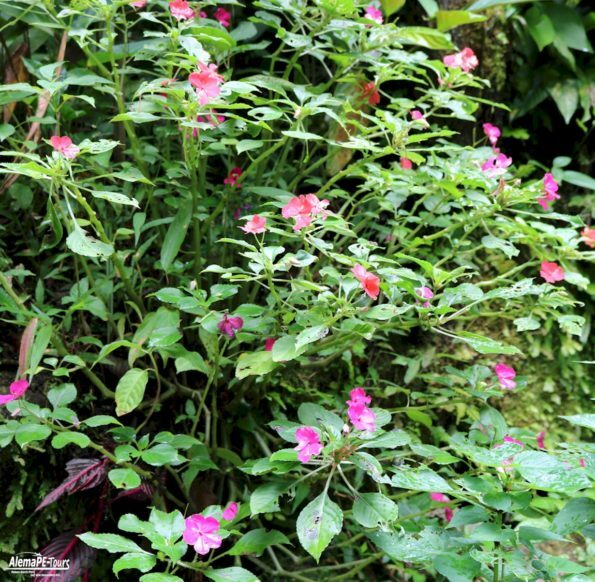 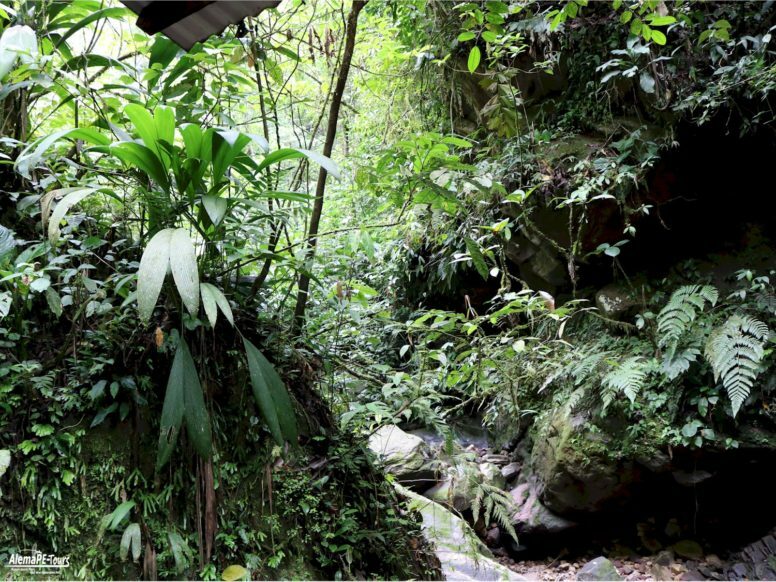 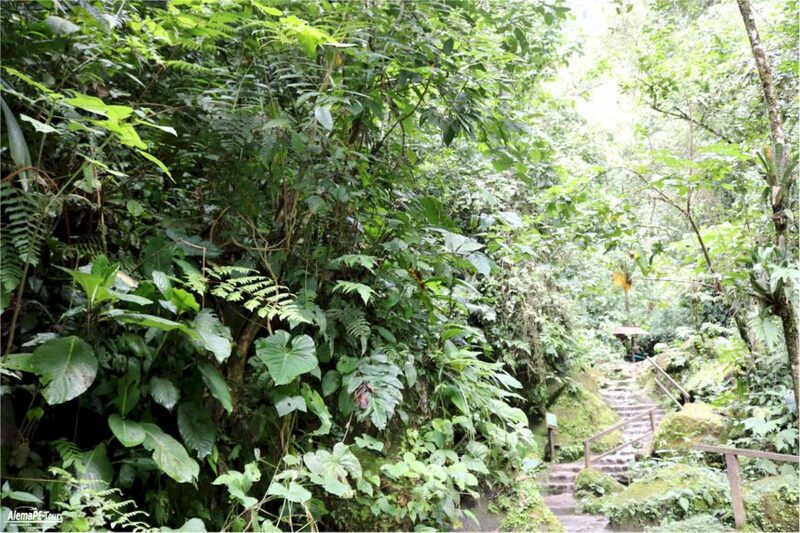 The has an impressive array of flora, boasting a large variety of orchids and ferns. 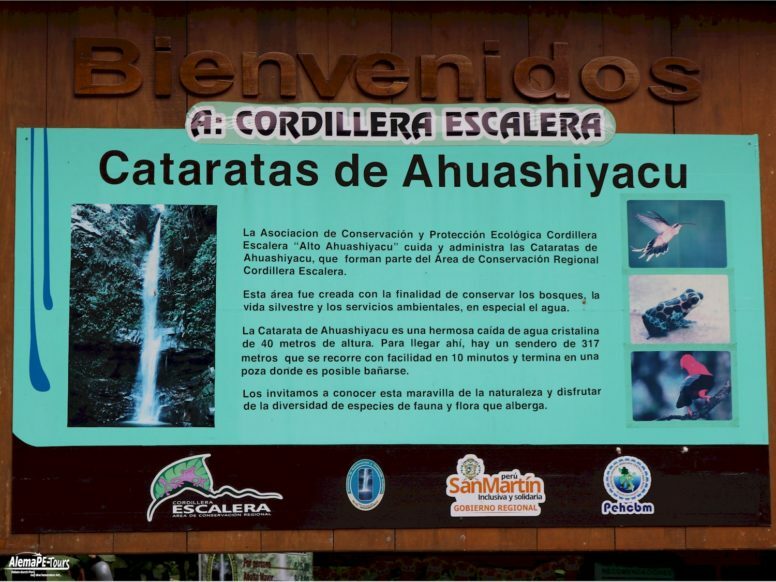 Butterflies, insects and birds can also be seen in the area. 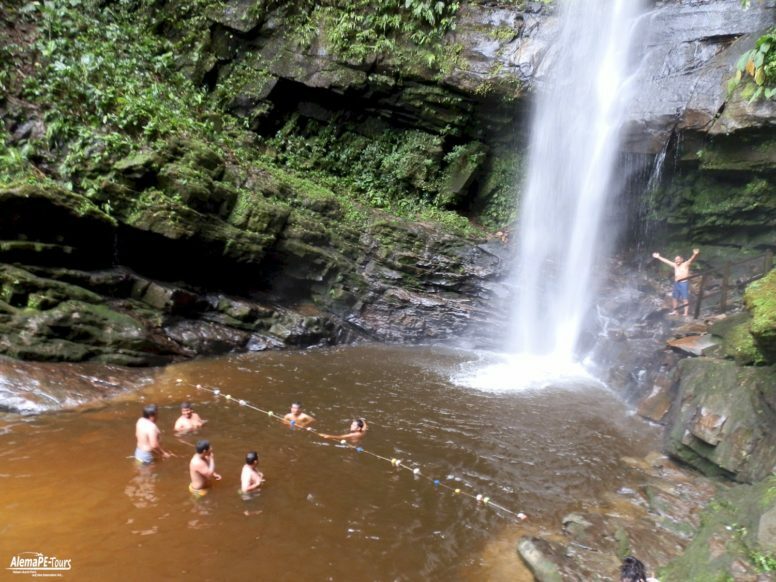 Swimming and diving, among other sports, are also possible. 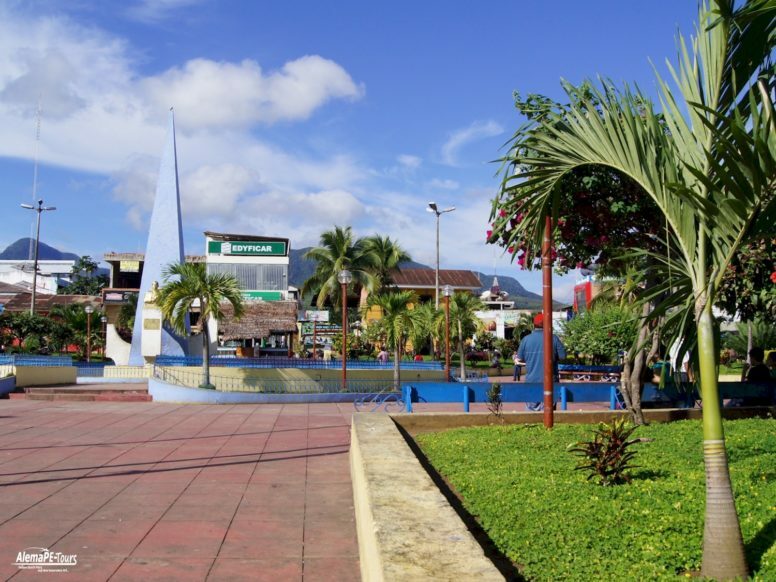 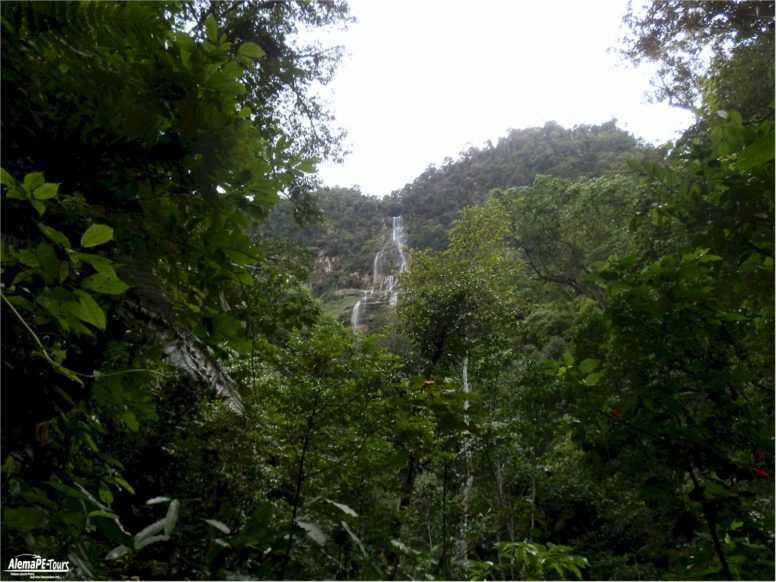 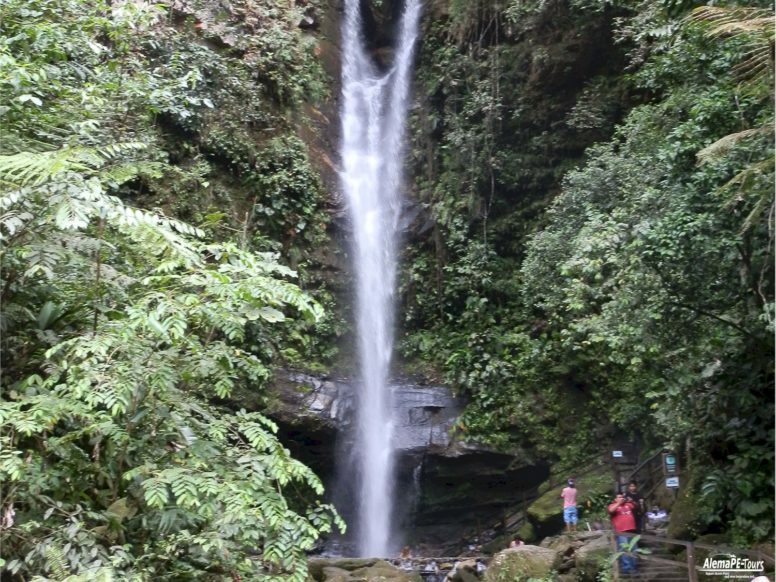 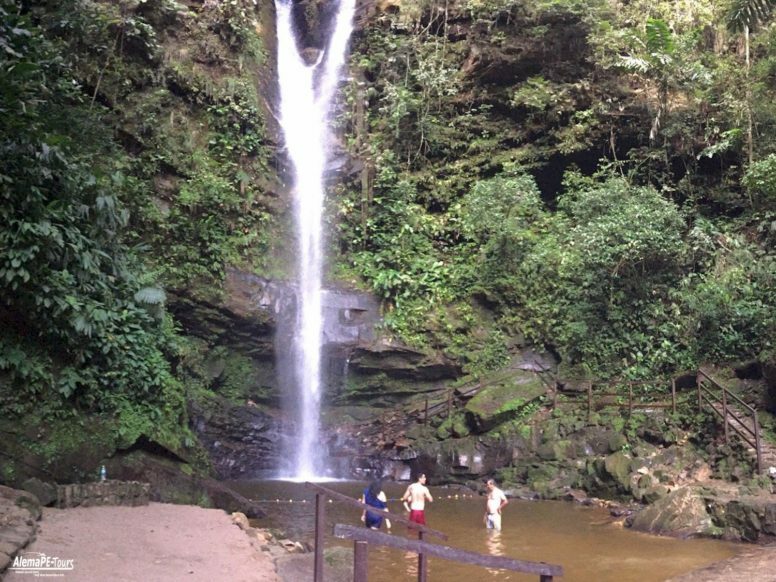 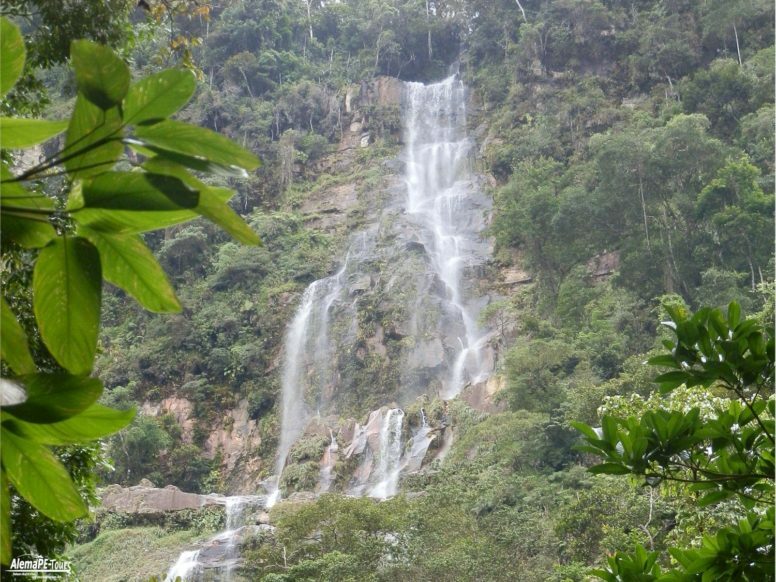 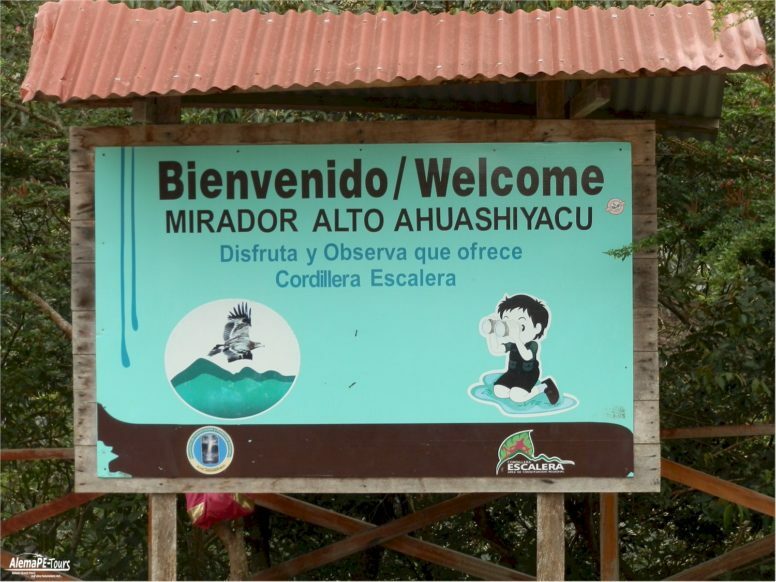 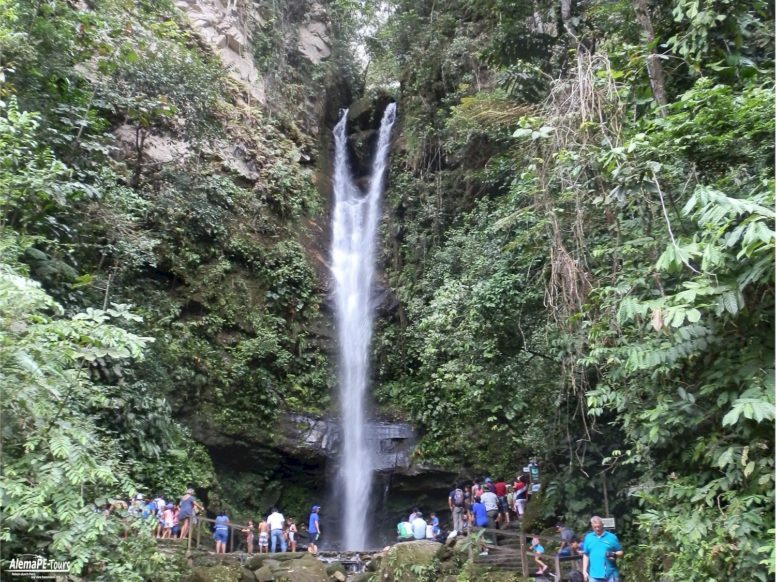 The Ahuashiyacu waterfall is located in the Banda de Shilcayo district, in the San Martín department, just minutes away from the city of Tarapato.